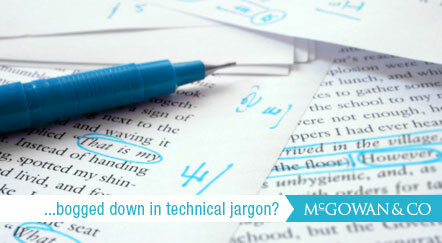 Are you bogged down in technical jargon? Are you searching, but not finding, the best way to communicate with your audience? We will clarify meanings, eliminate unnecessary jargon, find alternatives for empty words and phrases, eliminate vagueness or imprecision, and do other line-by-line editing. We’ll also check or correct the reading level and create or recast tables and/or figures.